There is no furniture in the lobby. The rooms are vacant. 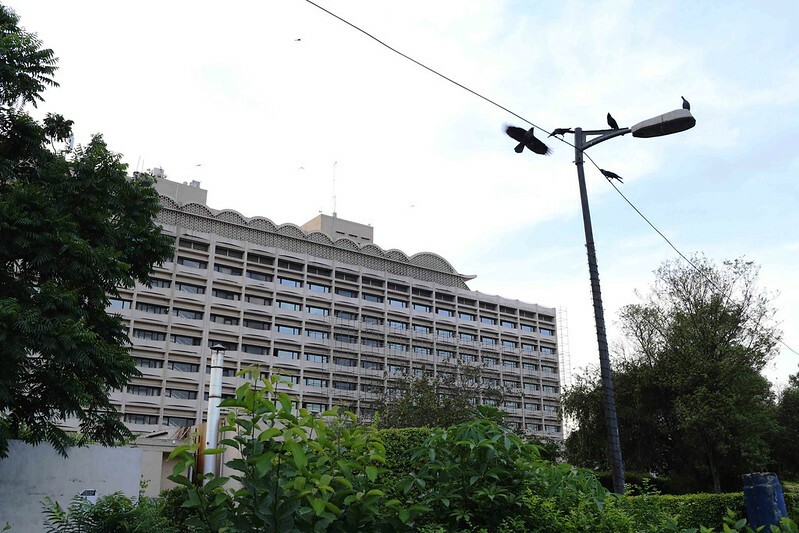 The Oberoi looks abandoned. 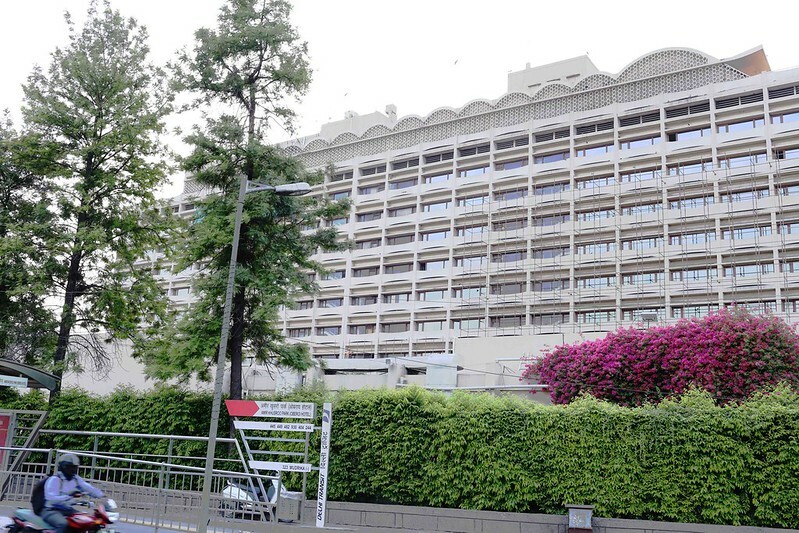 Its security staff prohibits people from taking photographs of the building even from outside. 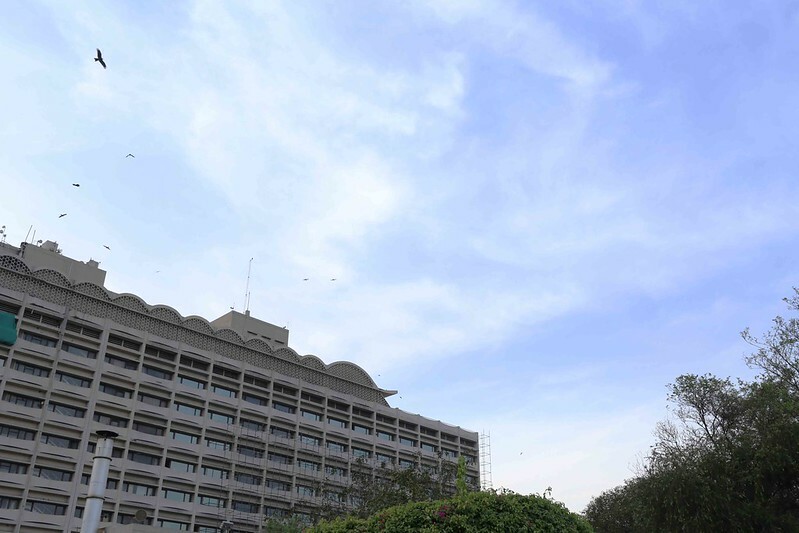 The luxury hotel on Central Delhi’s Zakir Husain Marg has shut down for a two-year-long renovation. 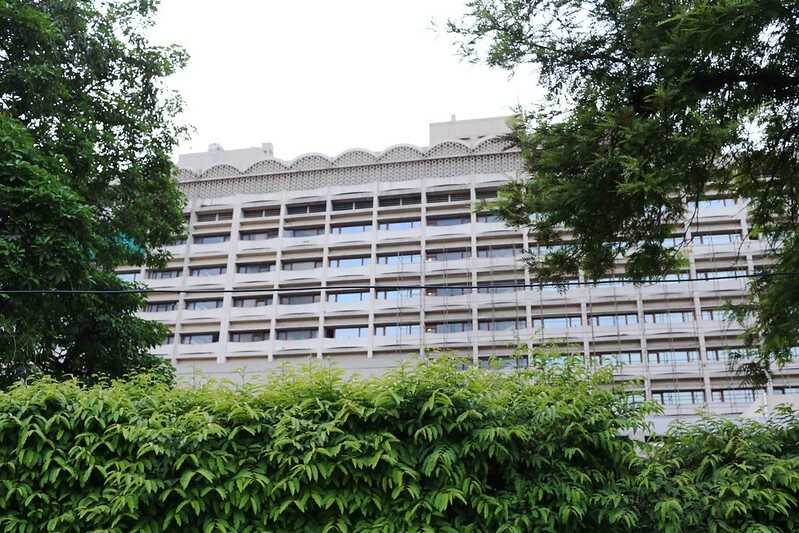 It had opened as the Oberoi Intercontinental in 1965 and had soon filled up with stories. 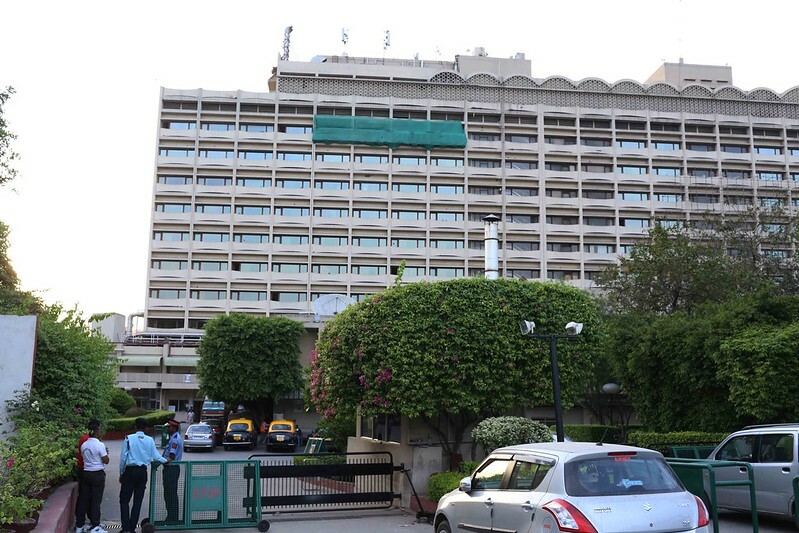 The Beatles stayed at this hotel during their first trip to India in 1996. Singer Usha Uthup would often perform here before she built a career in Hindi film music. Orissa Chief Minister Naveen Patnaik, when he was still a young New Delhi aesthete, opened his boutique, Psychedelhi, inside this hotel. Delhi’s first night club, Tabela, also opened here. The party to celebrate the Booker Prize award of Arundhati Roy’s novel The God of Small Things was hosted here. And this 283-room hotel was raised on a graveyard. 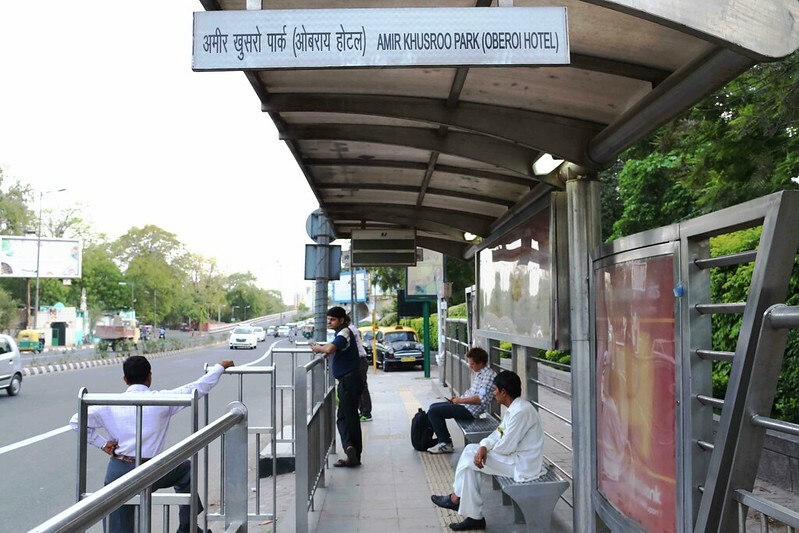 That post brought memories of nostalgia flooding in, even though I have never been to Delhi’s Oberoi.